The Infinite Monkey Cage is a brilliant podcast to listen to if a humourous science panel show sounds like your thing. 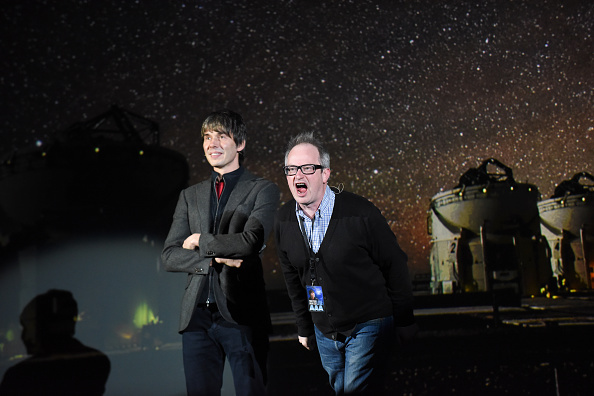 The live show took the form of two long “mini-lectures” on astro-physics and the beginning (and end) of the Universe. In between there were some funny interludes with Robin Ince (the co-host of the Infinite Monkey cage) and some Q&A from the audience. It was a great atmosphere; as Robin said he though it was awesome that 10,000 people would come to an astro-physics lecture on a Friday night 🙂 Live lectures are definitely a viable way to soak up all the info; the audience was pretty rapt. The content was pitched well too; there was plenty of nitty-gritty but my family all got something out of it even with a range of knowledge. My wife and I left school a long time ago and even though I’m a keen reader of popular science books my maths and physics is pretty archaic. My eldest does Physics at school and is learning many of the foundations of the maths he was using while my youngest is only in her first year of secondary school (no Physics yet) but has the advantage of an agile mind and lots of science knowledge. 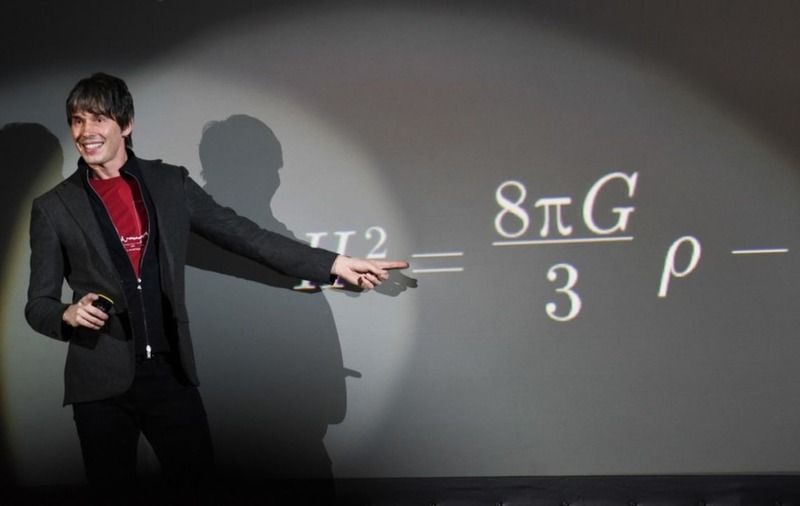 We all retained different bits of the lecture and there were plenty of concepts that gave us “Woah!” moments; multiple universes, time being relative, the time “before” the Big Bang etc. A great night out; really worth seeing if you get the chance!